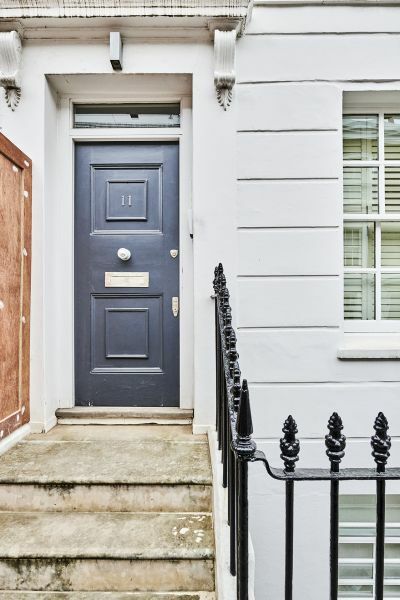 A charming four bedroom town house re-developed in 2007 in a modern contempororay style with wooden flooring in the reception area and neutral décor throughout. 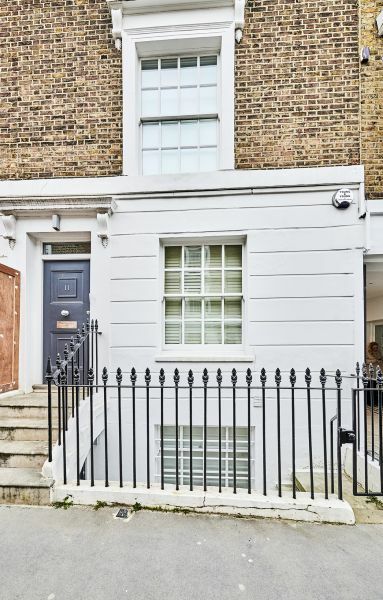 The accommodation comprises of a reception room, eat in kitchen, media room, four double bedrooms, three bathrooms, utility and study with access onto a decked east facing roof terrace. 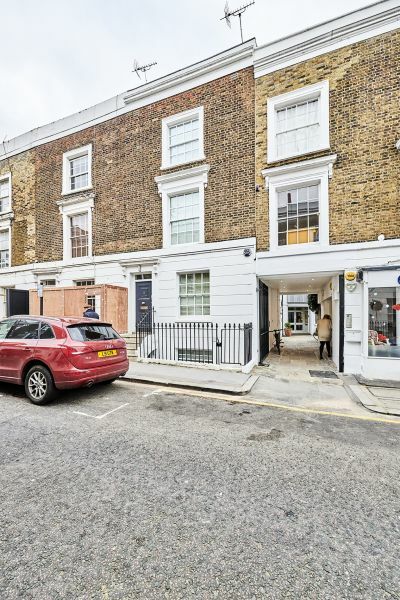 Located in the Royal Borough of Kensington & Chelsea, an affluent populated south-west London suburb, the property is located close to a large variety of stylish shops and restaurants catering for all tastes. 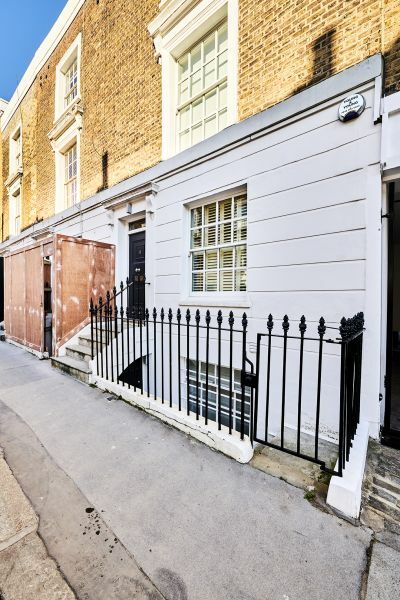 The property is situated in a quiet pedestrian cul de sac off Radnor Walk and close to the junction with Kings Road. The area offers a mixtures of uses includes medical, retail and residential. 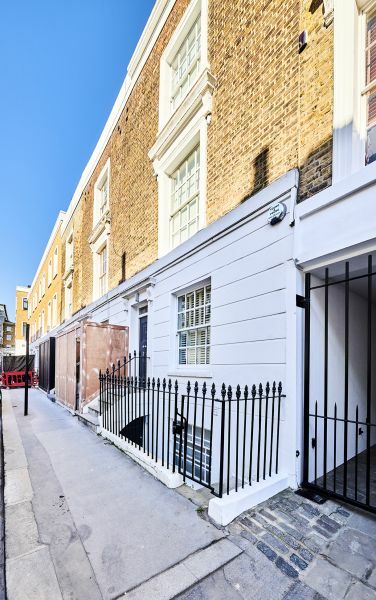 The property is served by excellent transport links – District line (Sloane Square), Piccadilly Line (South Kensington), mainline railway (Victoria Station) and extensive bus routes running along with Kings Road.